Johann Sebastian Bach was mainly known as a organist until 19th century that witnessed a new appreciation of his music. Google is celebrating the birthday of renowned German composer and musician Johann Sebastian Bach with its first ever Al-powered doodle. 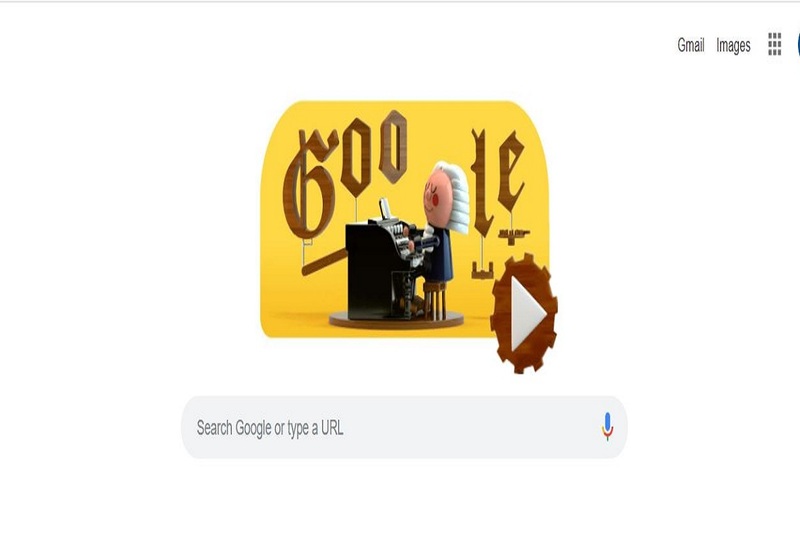 Google is known for commentating important events and personalities using innovative doodles and this time, Google is celebrating the birthday of renowned German composer and musician Johann Sebastian Bach with its first ever Al-powered doodle. Johann Sebastian Bach was born on March 21, 1685 in Eisenach, Germany in a family of distinguished musicians. His parents died when he was 10 and he was looked after by his elder brother, Johann Christoph Bach, also a musician. It was here that he received his music teaching and was exposed to all great composers of that time. Throughout his life, Bach took on several roles including becoming the leader of court orchestra for the Duke of Sachsen-Weimar and Kantor of the Thomas School in Leipzig. Bach composed music at a great speed, sometimes one cantata every week, although in his life, Bach saw only some of his works published. He was mainly known as a organist until 19th century that witnessed a new appreciation of his music.